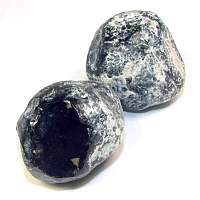 Apache Tear Natural Stone LARGEtina jackson2019-02-21 https://www.ravenandcrone.com/catalog/images/apache_tear_rough_tn.jpg Excellent!! thank you for all of your beautiful crystals! 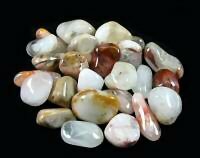 Angel Quartz Amphibole Tumbled Stonetina jackson2019-02-21 https://www.ravenandcrone.com/catalog/images/angel_phantom_quartz_amphibole_tumbled_stone_tn.jpg Excellent!! thank you for all of your beautiful crystals! 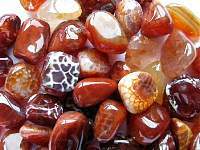 Agate Crab Fire Tumbled Stone Mediumtina jackson2019-02-21 https://www.ravenandcrone.com/catalog/images/crab_fire_agate_tumbled_stones_tn.jpg Excellent!! thank you for all of your beautiful crystals! 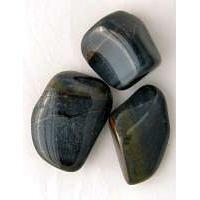 Tiger Eye Blue Tumbled Stone LGLauren Hayag2019-02-16 https://www.ravenandcrone.com/catalog/images/blue_tiger_eye_tumbled_stone_tn.jpg All the stones I purchased were beautiful! 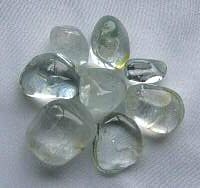 High quality, I will continue to purchase stones through ..
Topaz Silver Blue Tumbled StoneLauren Hayag2019-02-16 https://www.ravenandcrone.com/catalog/images/blue_topaz_tumbled_stone_tn.jpg All the stones I purchased were beautiful! 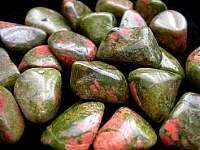 High quality, I will continue to purchase stones through ..
Unakite Tumbled Stone LGLauren Hayag2019-02-16 https://www.ravenandcrone.com/catalog/images/unakite_tumbled_stones_tn.jpg All the stones I purchased were beautiful! 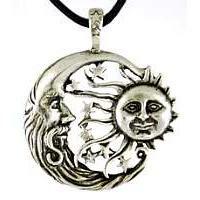 High quality, I will continue to purchase stones through ..